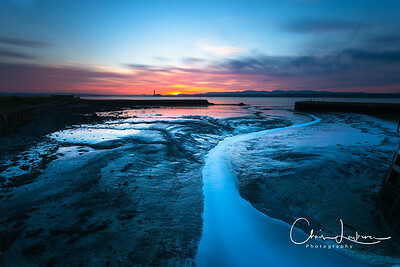 A sunset shot over the Eden estuary in Fife. 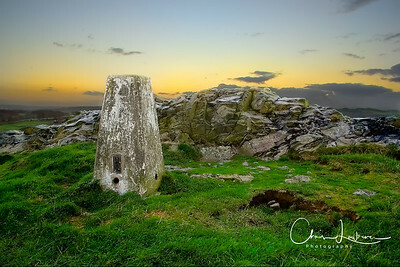 A late evening shot of the Trig Point on the summit of Binny Craig in West Lothian. 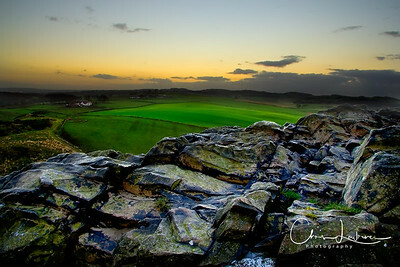 A sunset shot from the summit of Binny Craig in West Lothian. 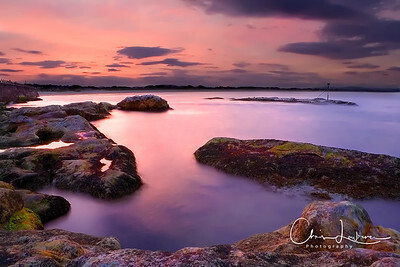 A sunset panorama of Linlithgow Loch with Linlithgow Palace in the background. 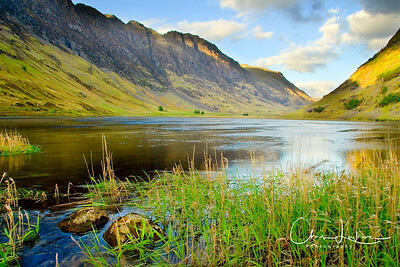 The unusual spire on the left belongs to St Michaels Church which has special meaning to me as I married my beautiful wife there. 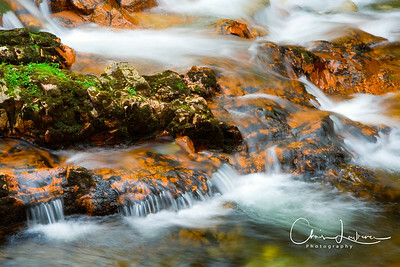 Loch Achtriochtan at the northern end of Glen Coe. 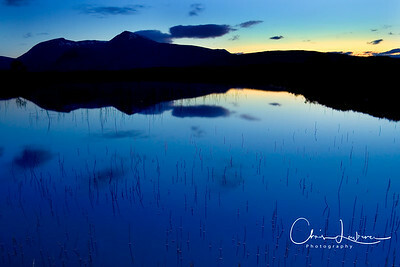 A twilight shot over Lochan na' h-Achlaise on Rannoch Moor. 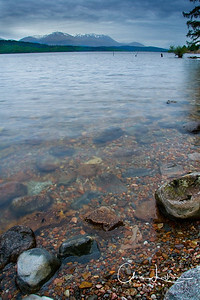 The Nevis range viewed from the far side of Loch Lochy near Fort William. 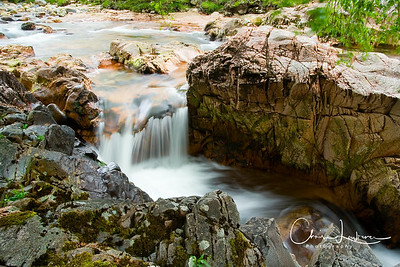 One of the many stunning waterfalls that can be seen along the river Nevis near Fort William. A dusk shot of Eilean Donan Castle taken from the visitor centre car park. 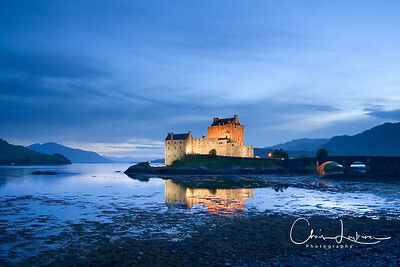 This castle was made famous in the movie Highlander and is one of the most photographed castles in Scotland. 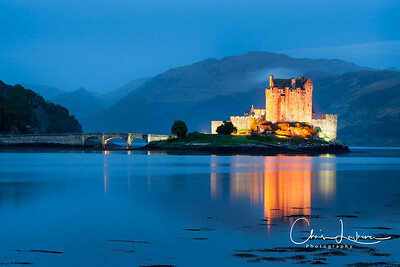 The classic view of Eilean Donan Castle taken at dusk from a small jetty on the other side of the bridge over Loch Long. 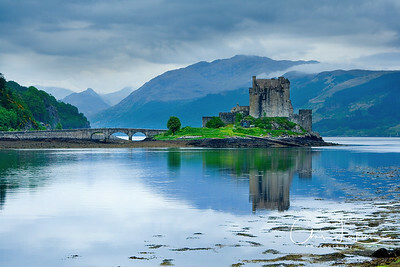 The classic view of Eilean Donan Castle taken from a small jetty on the other side of the bridge over Loch Long. 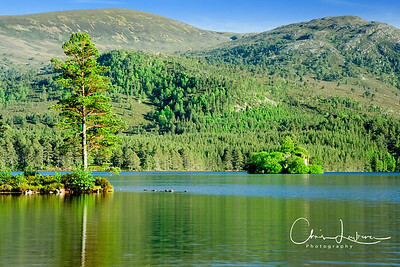 A summer shot over Loch an Eilean to Loch an Eilean Castle which is nestled on an island in the middle of the Loch. 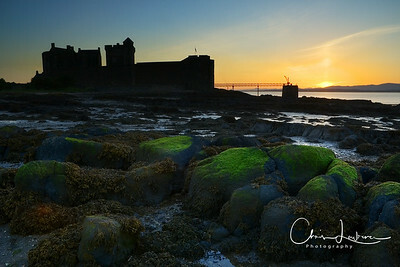 A sunset shot of Blackness Castle in West Lothian. 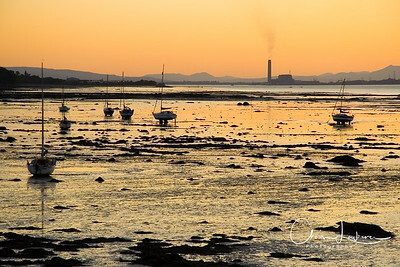 Sunset over Blackness harbour in West Lothian with Longannet power station in the distance. 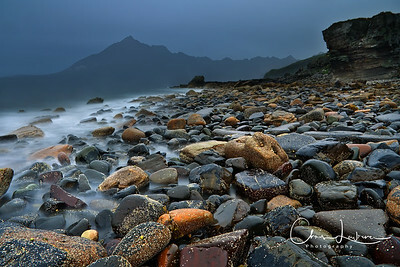 A classic view of the Black Cuillin mountain range, taken from Elgol beach on the Isle of Skye. 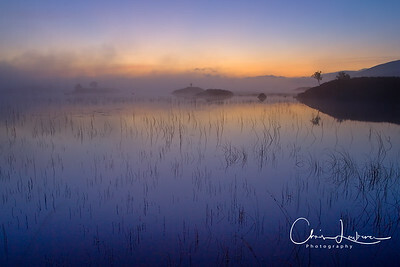 A misty sunrise over Loch Ba on Rannoch Moor. 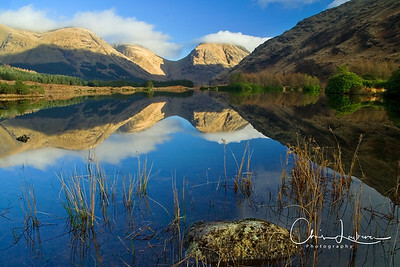 Reflections in the mirror-still waters of Lochan Urr in Glen Etive. 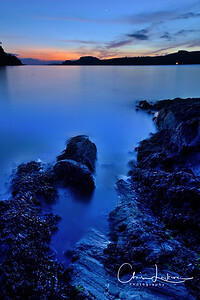 A twilight shot over the Sound of Sleet which separates the mainland from Shuna Island which can be seen in the background. 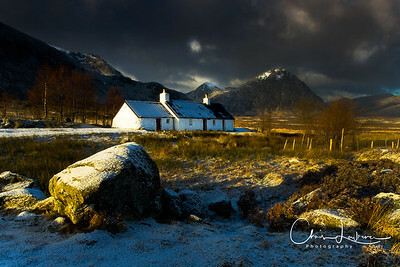 A classic view of Blackrock Cottage at the northern edge of Rannoch Moor, with Buchaille Etive Mor in the background. 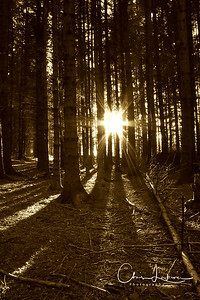 The sun glinting through the trees in Bee-Craigs country park, West Lothian. 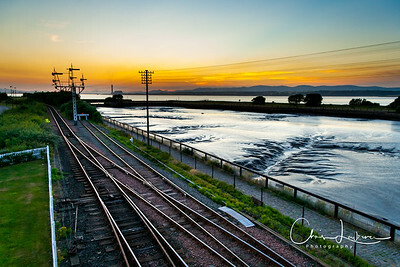 Sunset over the Forth with Bo'ness steam railway and harbour in the foreground.